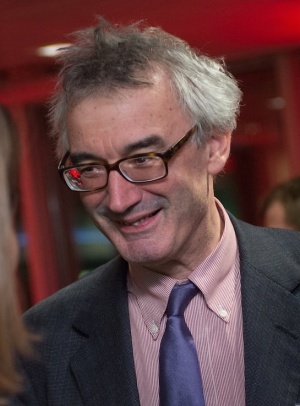 Sir Nicholas MacPherson was the former permanent secretary to HM Treasury until March 2016. He is now chairman of private banking firm C Hoare & Co.
Before joining the Treasury, MacPherson was managing director of the Budget and Public Finance Directorate, for whom he oversaw the tightening of the Treasury's strategic tax policy. Between 2001 and 2004, he headed the Public Services Directorate, where he directed the spending reviews for 2000 and 2002. He was also director of welfare reform from 1998 to 2001 and principal private secretary to the chancellor, and oversaw the transition of the role from Kenneth Clarke to Gordon Brown. MacPherson is also a visiting Professor at King’s College London, and is chair of the policy committee of the centre for economic performance at the London School of Economics. This page was last modified on 25 July 2016, at 13:42.